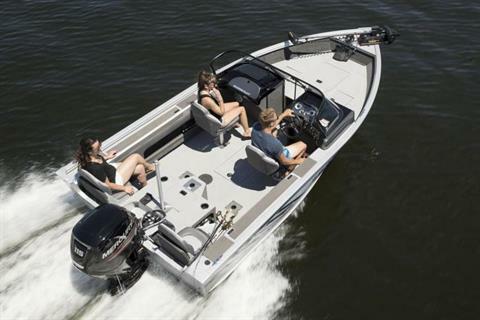 Loaded with fishing features, the 172 Ultima fishing boat from Smoker Craft is sure to keep everyone happy. 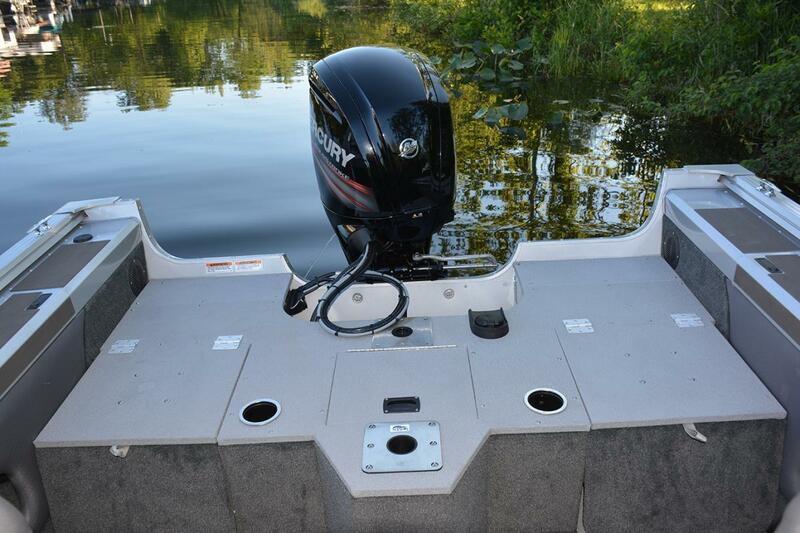 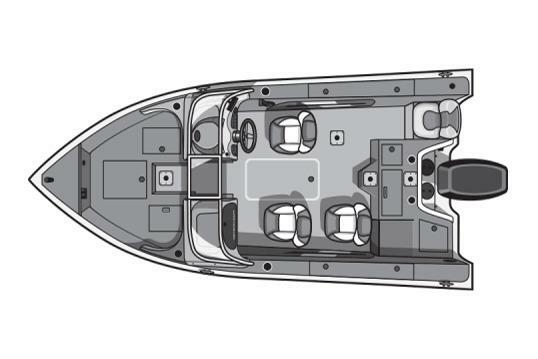 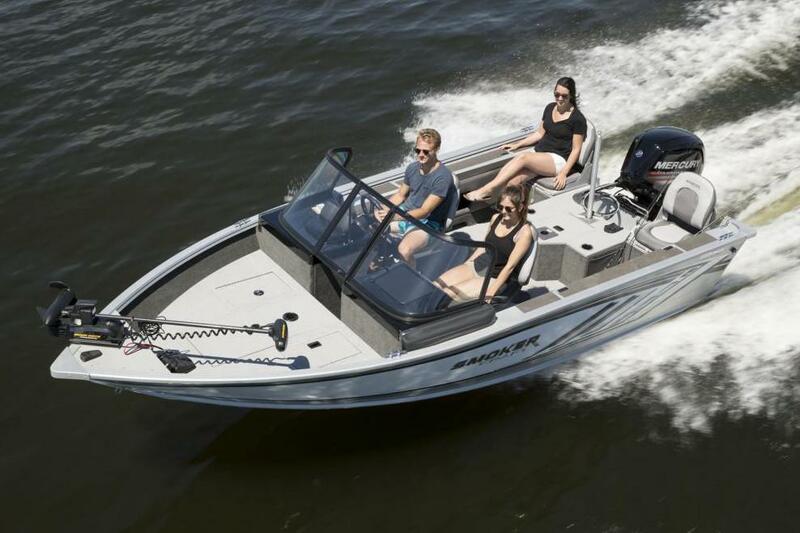 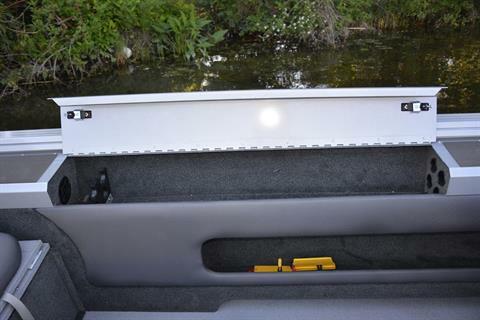 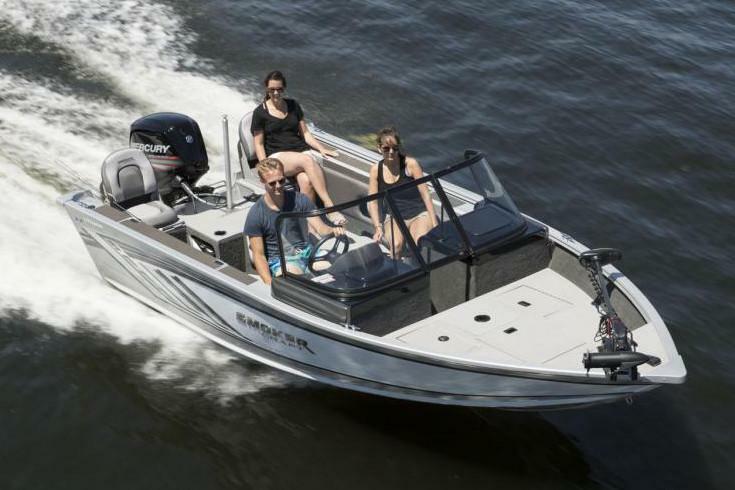 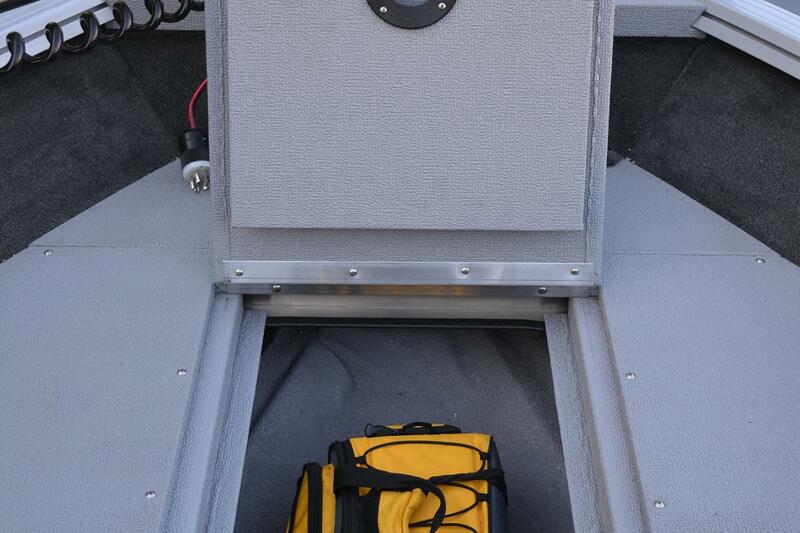 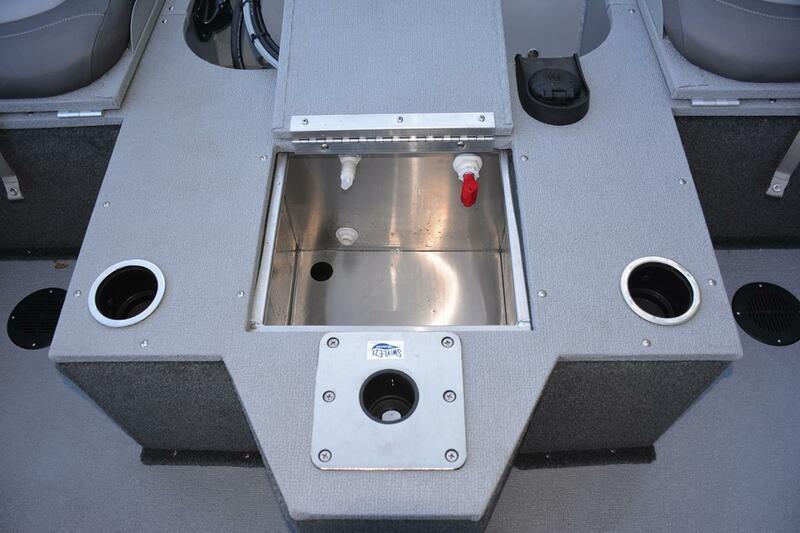 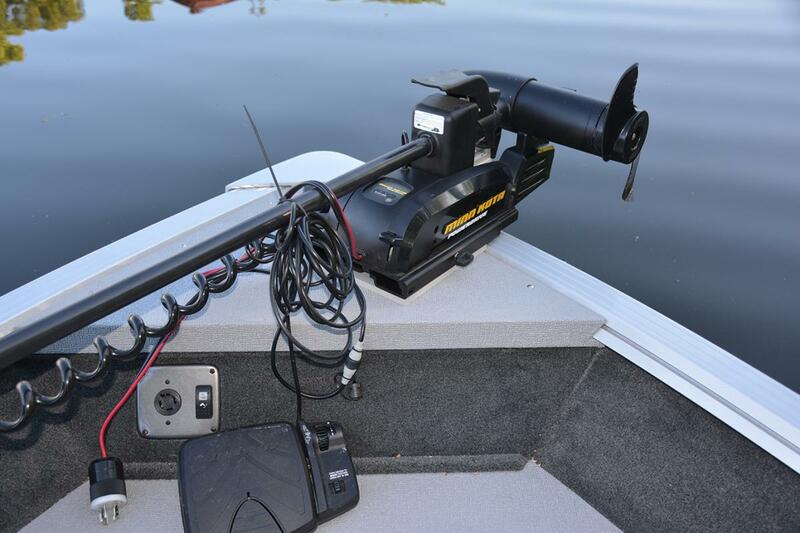 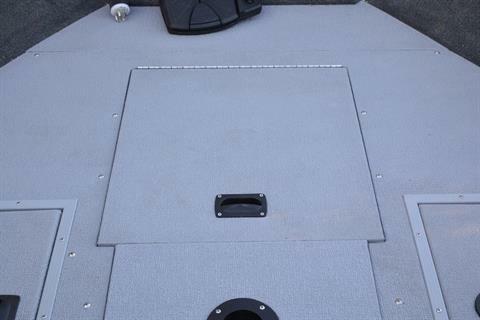 Featuring flip up rear jump seats, this boat provides maximum seating while still keeping the treasured casting space that every fisherman needs. 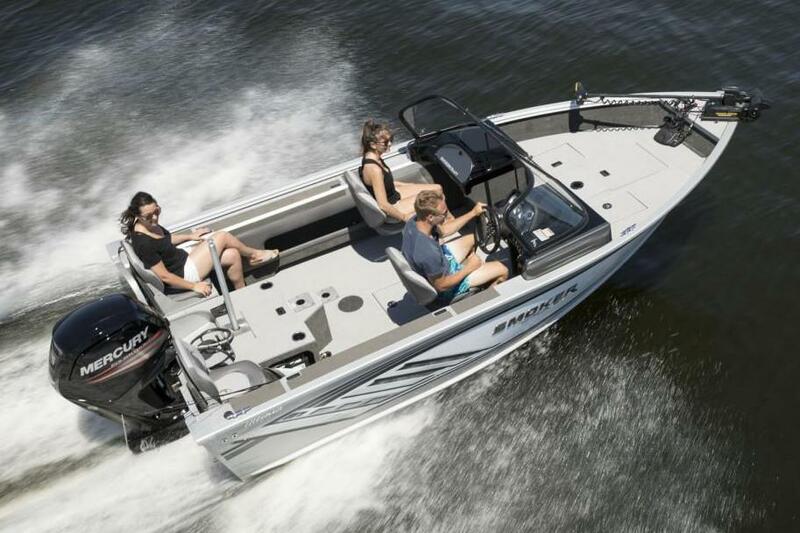 Now you can invite friends and family out and comfortably accommodate them, or head out for some much deserved time with just you and the fish.